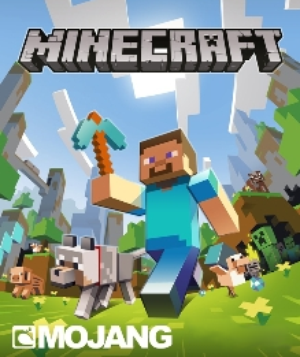 Minecrat run steve run. run run as fast as Du can cant chatch me im the creeperman. Wallpaper and background images in the Minecrat club tagged: minecraft.